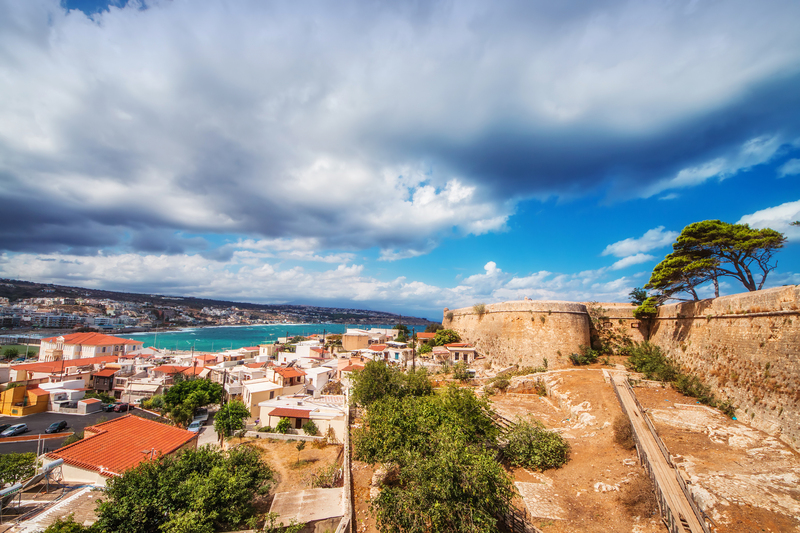 Rethymno is the third largest town in Crete, a well preserved medieval city. 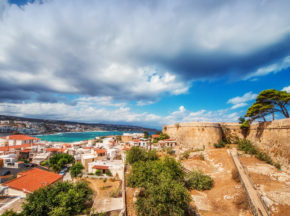 If you choose to visit Rethymno, you can explore the old town, the Venetian fortification, the Fortress, orthodox and catholic churches, mosques. Rethymno’s harbor is a great place for a coffee or lunch. East from Rethymno, there is a long beach along the coast, Perivolia, Platanias, Adelianos Kambos where you can enjoy a nice swim. Also, from Rethymno you can take the ferry to Santorini for a one day trip.